The zigzag stitch on your sewing machine can neaten the seams on your sewing projects and help prevent the fabric from fraying. 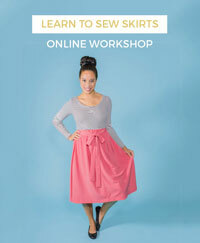 It's a great option for beginners as it's relatively simple to do and particularly useful if you don't own an overlocker. It's how I was first taught to finish my seams and is a technique I used all the time before I began overlocking. 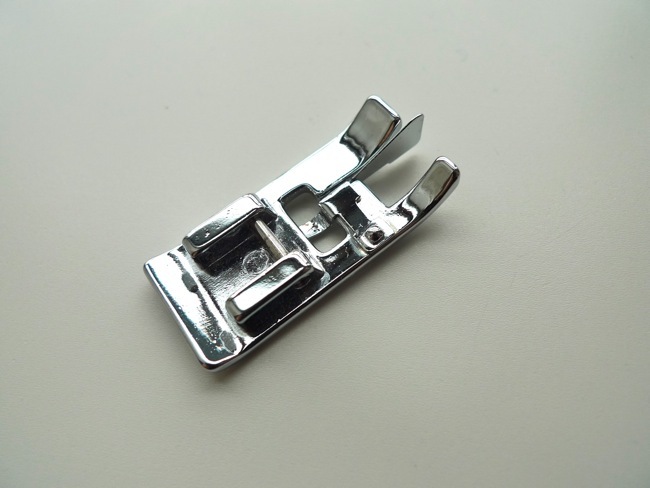 I would recommend getting an overlock foot for your sewing machine. 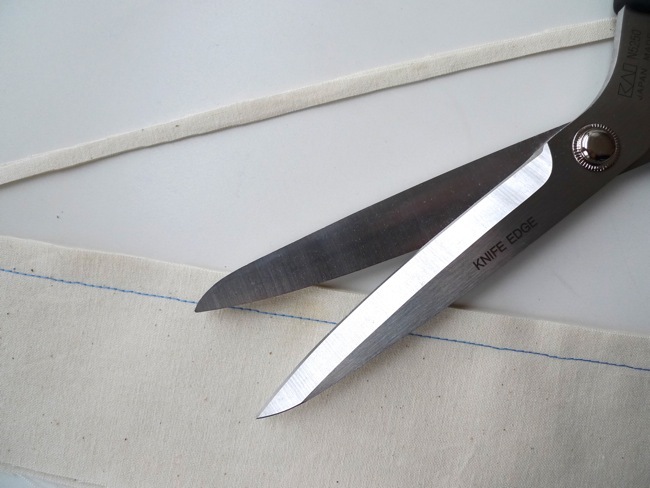 They have a little flap of metal which helps guide the raw edge of the fabric and makes it easier to get the stitching in the right position. 1) Stitch your seams as normal, then trim them down by a few mm (don't go crazy here, you need some width to accommodate the zigzags). 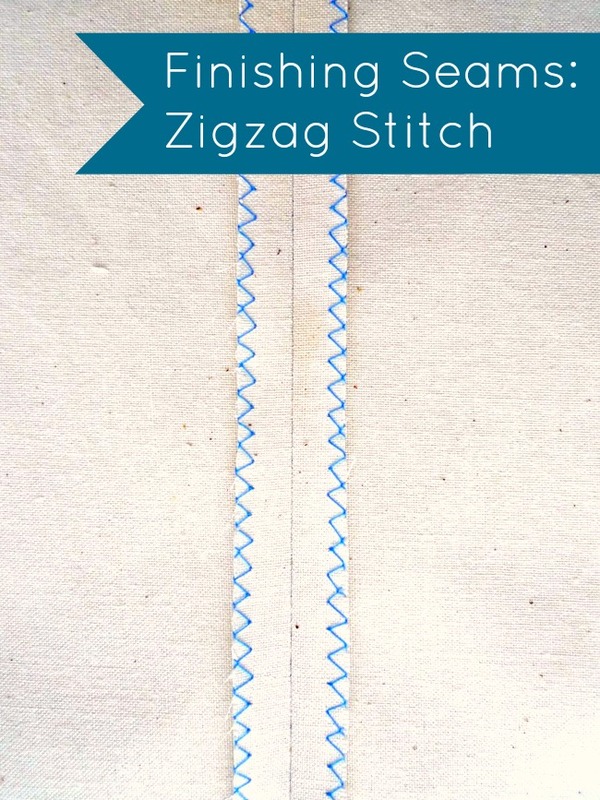 2) Set your machine to the zigzag stitch setting. 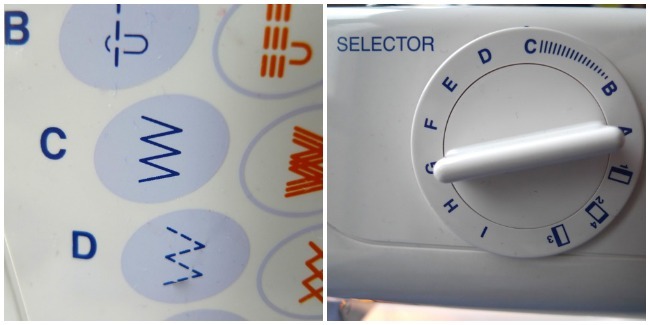 Put your overlock foot on your machine. 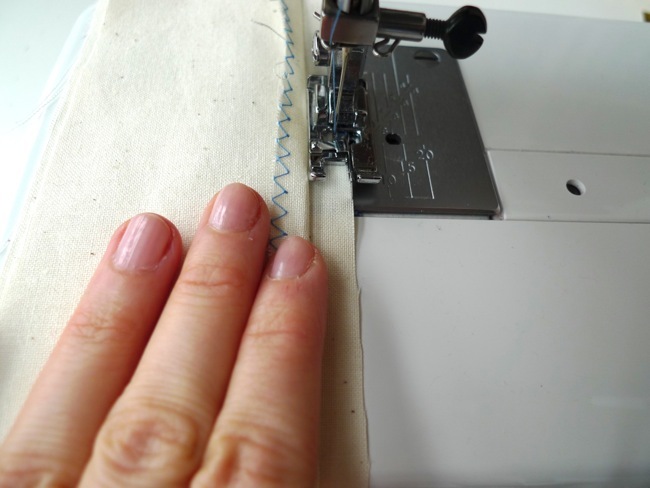 Test the width and tension of your stitch on a scrap of fabric and adjust if necessary (it's different for different machines, your manual will tell you how). 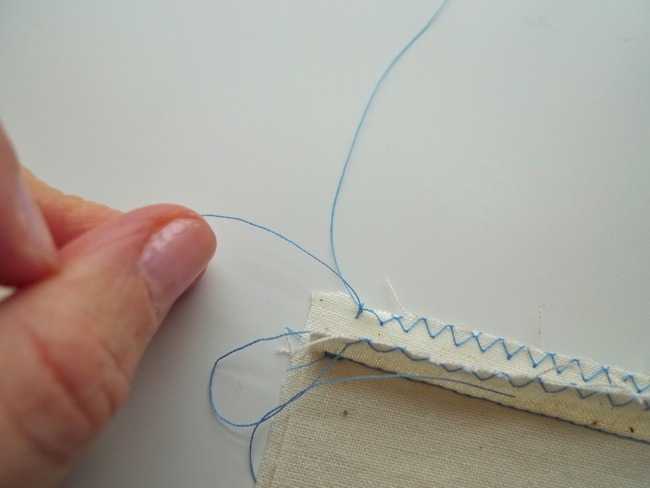 4) Tie the loose threads at either end in a double knot to secure them, and trim. 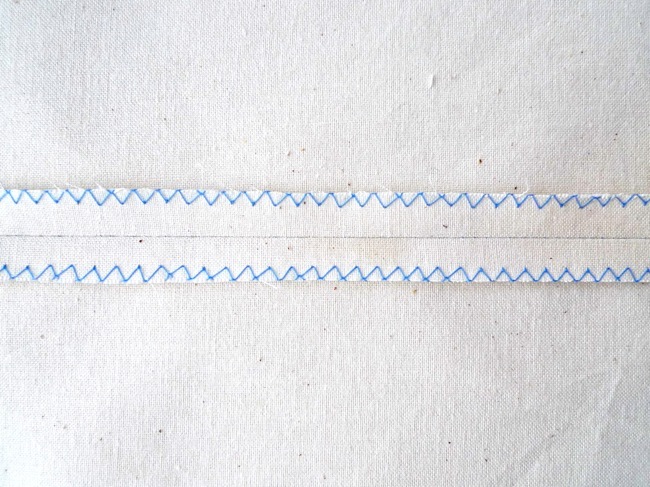 5) Press the seams either open or to one side (depending on whether you stitched them separately or as one). And that's it! 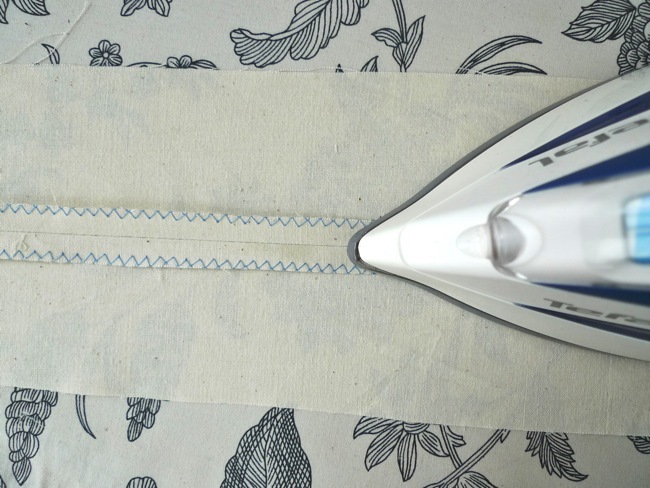 A simple way to finish your seams. 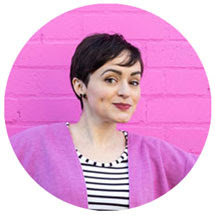 Sneaky Peek of My New Pattern!